Art.nr:: 12021 Kategorier: ACURA, ENGELSKE HÅNDBØKER. 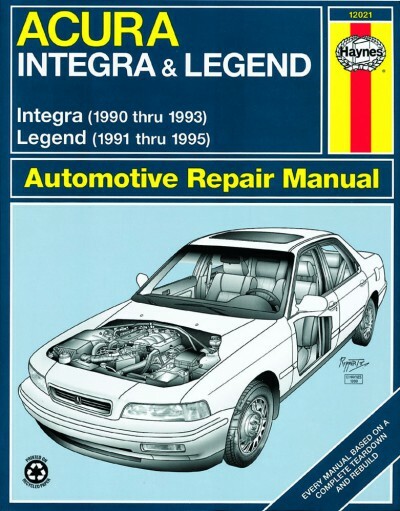 All models of Integra ‘90 thru ‘93. Legend ‘91 thru ‘95.